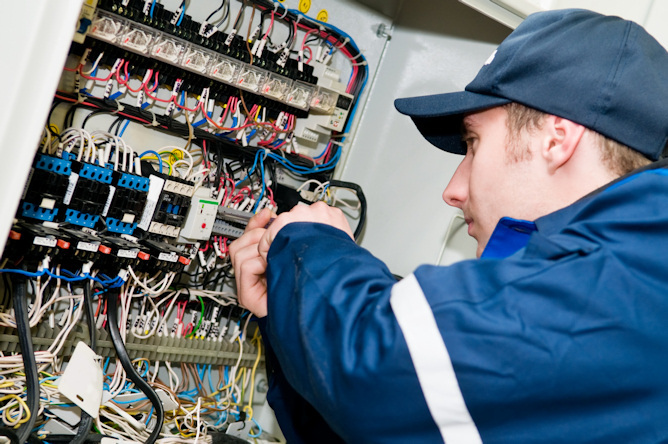 There are over 500,000 electricians in the United States today. Think about that. This is a massive industry with a number of different sectors within it. With an industry that size it means there are some businesses making serious money. If your electricians business just needs a few extra dollars to give it the boost it needs and deserves, Silver Rock Funding can help. With access to traditional credit diminishing and some banks not lending to small businesses, Silver Rock Funding has stepped in to help. Now you can get up to $500,000 for your business to thrive. The process begins when you identify a need for your electrician business. Whether you need cash for supplies and equipment, salaries for your workers, or even repairs for your service vehicles, we can assist in the process. The process allows you to be approved within 24 hours and have the cash just 2 business days later. One of the most popular forms of financing offered through Silver Rock Funding is a merchant cash advance where you pay back your loan through a portion of your daily credit card receipts. This process gives small businesses like electricians the cash they need while not draining their savings. Your dedicated funding manager will work with you to explain all of the options your business has for funding. For most small business loans, you will most likely need to provide six months of bank statements and three months of merchant processing statements. Our funding specialists will help to bring together all your materials and get the right funding for your electrical business or electrician shop. Get between $5,000 and $500,000 without draining your savings--regardless of your bad credit or no credit situation. Your business deserves the right loan from the right team. Get started now with Silver Rock Funding.